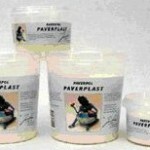 Mix with Paverpol to make a completely watertight piece of art such as water features, bird baths, fountains or pools. 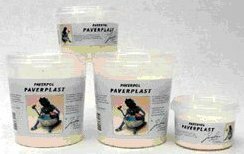 Can be used to give polystyrene, plaster, paper-mache etc. a watertight finish.